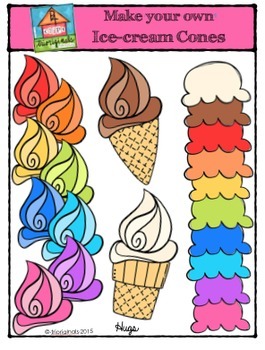 What fun you will have making your own ice-cream cones ... so colourful many combinations! We all scream for ice-cream! 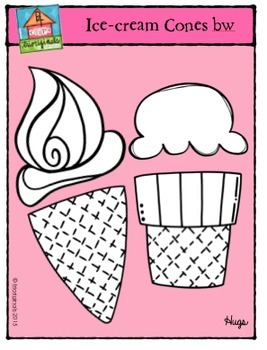 This clip art set includes 26 images. There are 22 vibrant coloured images and 4 black and white images. A NEW rainbow swirl has been added to this set! Enjoy!